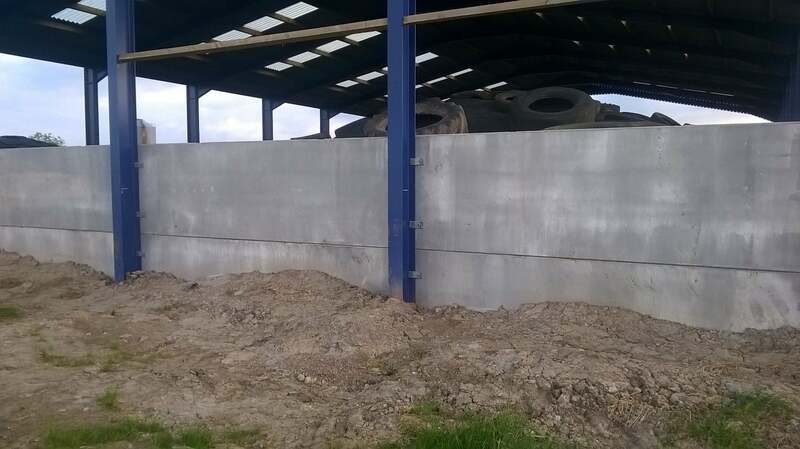 Precast Concrete Wall Panels - Save time and money. Croom Concrete’s unique system uses precast panels to create versatile and affordable walling. These precast wall panels are robust and flexible, and able to be used in a wide variety of applications. 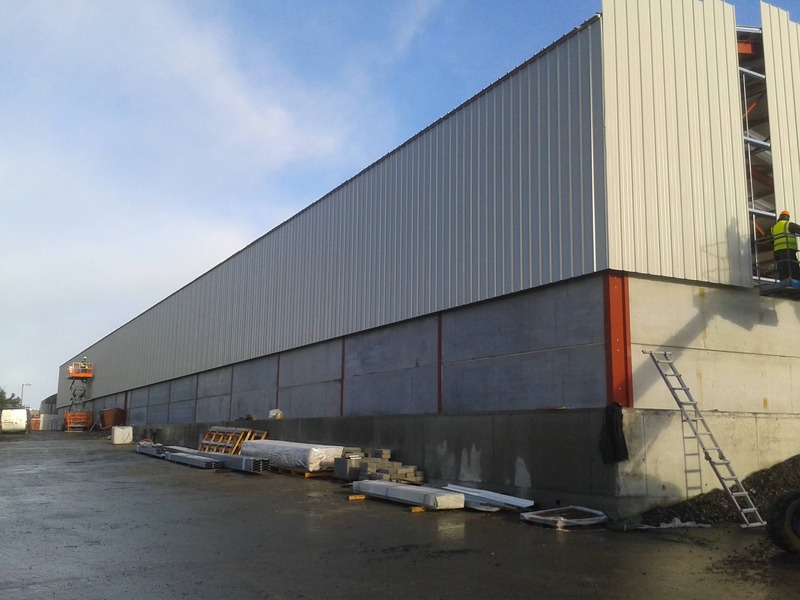 Quick and simple to install, precast wall sections are fabricated in factory conditions and delivered ready for immediate use, regardless of weather conditions. With no on-site pouring or setting, they are ideal for any situation where a durable concrete wall is required quickly. 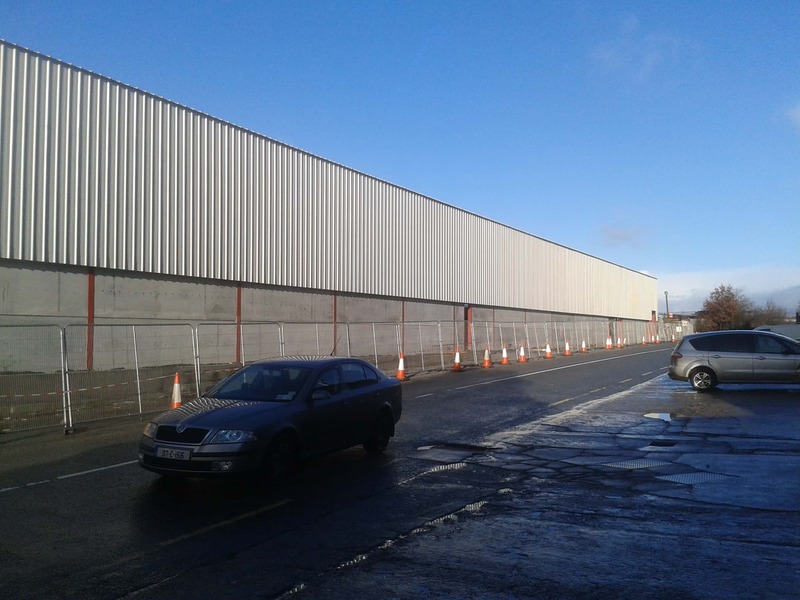 Precast wall systems can be erected in a single day. Walls constructed using this system are potentially impermeable to water. 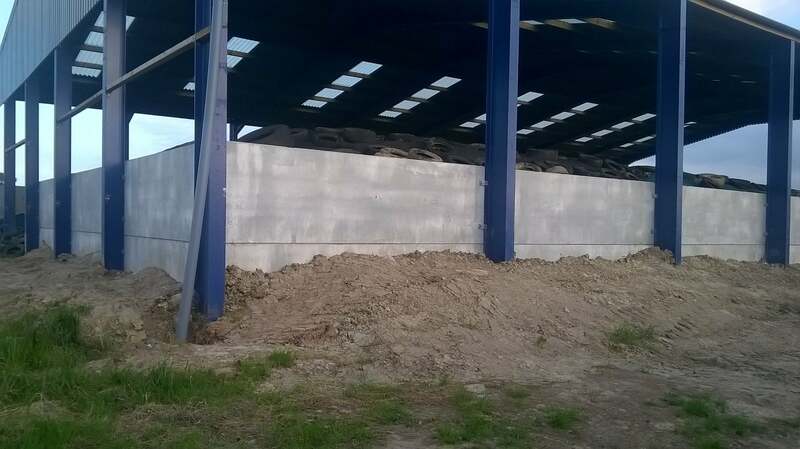 The 3 millimetre gap between the tongue-and-groove planks can be filled with polyurethane mastic sealant, which means that the range of potential applications includes flood and landslip management, effluent treatment, cattle housing, and the storage of wet materials. Concrete retaining walls are cost-effective and sustainable. They can be repositioned or removed when required. 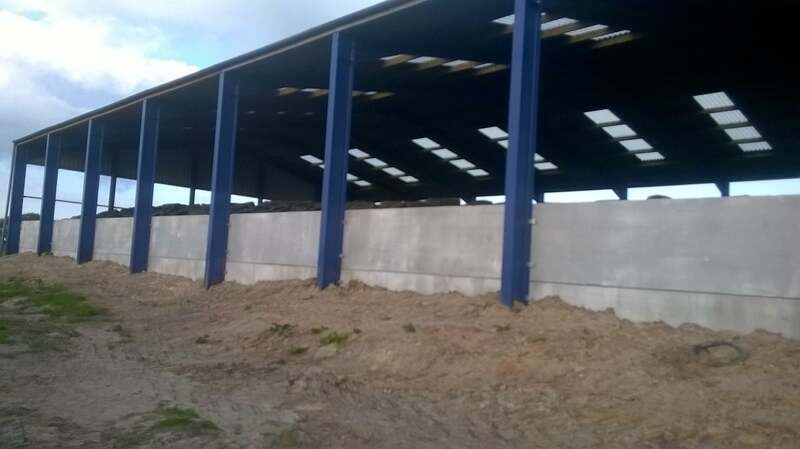 Prestressed concrete wall panels are an ideal precast solution when speed, durability and cost are of importance. Precast panels are easily installed, using a simple tongue-and-groove jointing system to achieve the desired height. Available in tailor-made lengths and a variety of widths. Extremely durable – manufacture in controlled factory conditions ensures quality. Quick erection, even in adverse weather conditions. Designed to save time and cost vs. block walls. 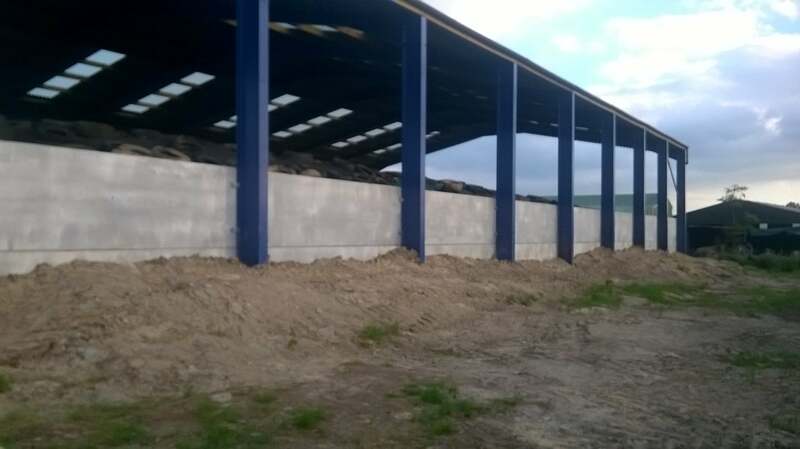 Its speed of erection, and the ability to be assembled even in adverse weather conditions, give Croom Concretes Precast Walling System a clear advantage over traditional methods such as block walling. Panels 1000mm x 90mm, 1200mm x 90mm and 1500mm x 90mm are non-load bearing panels for the construction of enclosures. Load bearing panels begin at 1000mm x 140mm.